Top Floor Adorable Unit with a spiral staircase to access the loft sleeping quarters. 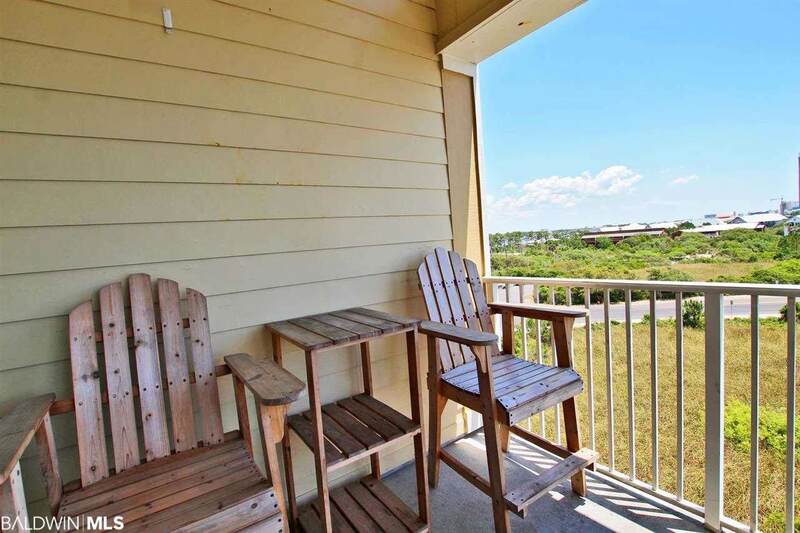 Enjoy spectacular views of the Gulf and Cotton Bayou from your own private balcony. 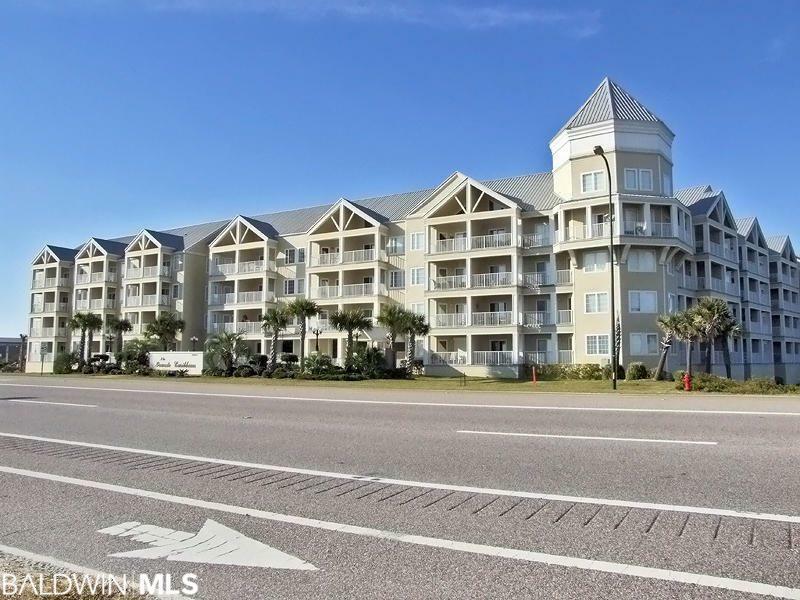 Features include high ceilings, granite counter tops, ceramic tile, carpet in the bedrooms, lots of natural light, and bunks in hallway to accommodate guests. 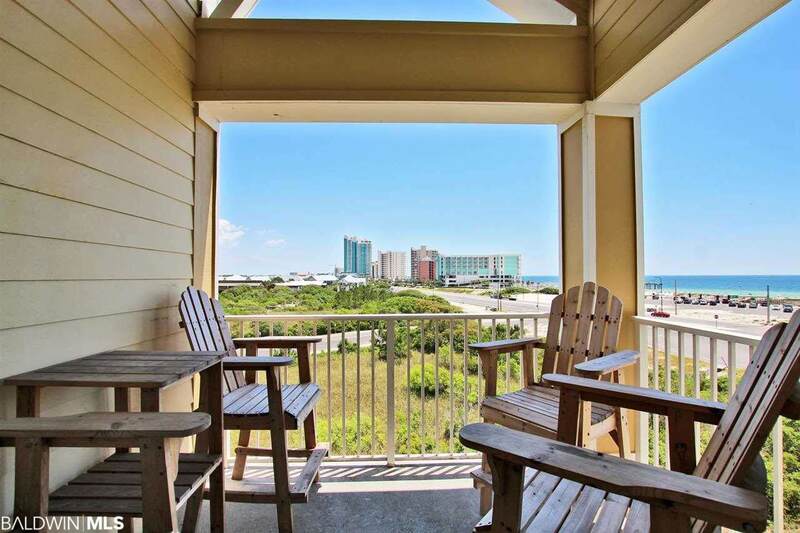 Perfectly located within walking distance to restaurants, shopping, and the beautiful water and beach of the Gulf of Mexico! The building is conveniently located right next to the Cotton Bayou boat ramp. Public boat launch is just steps away! There is a traffic light and pedestrian walk for convenience and safety to the public beach. Directly behind the complex are walking trails connecting the Back Country Trail. Grand Caribbeans Amenities include outdoor pool with covered area, a gazebo with grills and plenty of parking for boats or boat trailers. 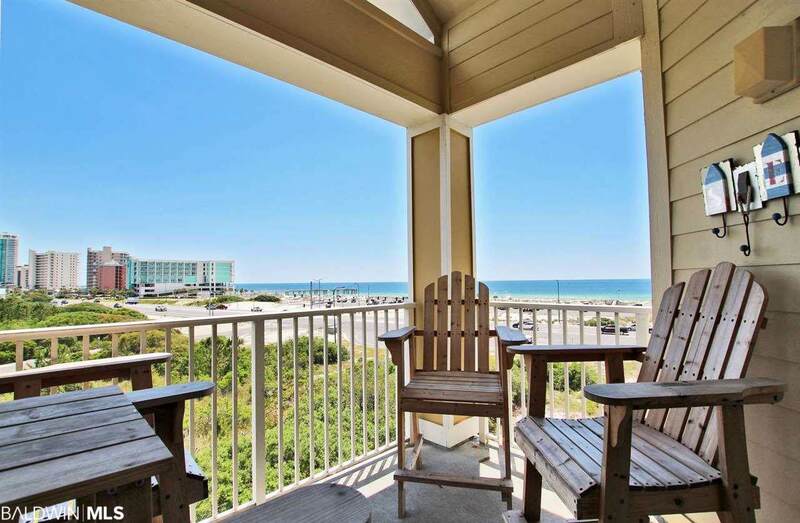 Listing provided courtesy of Coldwell Banker Coastal Realty. Listing information © 2019 Baldwin County Association of REALTORS® MLS.